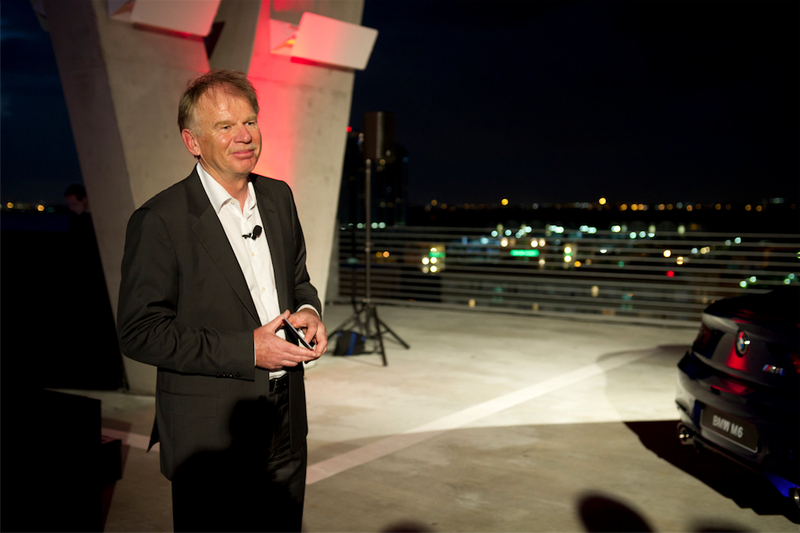 Back in March, BMWBLOG attended the annual M Sales Awards event which took place this year in the sunny Miami, Florida. Hosting nearly 100 people from 23 continents, were the BMW M CEO, Dr. Friedrich Nitschke, and Brian Watts, Head of M Global Sales and Marketing. This was a great opportunity for us to sit down with the M boss and find out more about the new M Performance Automobiles line, future of M, supercars and other interesting things happening at M.
BMWBLOG: Please describe for us the M Performance Automobiles and why has BMW M decided to introduce this new line? Dr. Nitschke: It was a decision made many months ago. For us to build an M car with a diesel engine wasn’t the right way because we don’t have the right technology to bring such an engine in a BMW M. With the new M Performance Automobiles, this new 3.0 liter turbocharged diesel engine gave us the opportunity to bring it in an M Performance automobile because this is a small engine and not an eight-cylinder engine that our competitors have in this class. It’s a very light engine, powerful, has more than 380 horsepower and more than 740Nm of torque. We thought this engine is now good for M and for the new lineup that we have just launched. 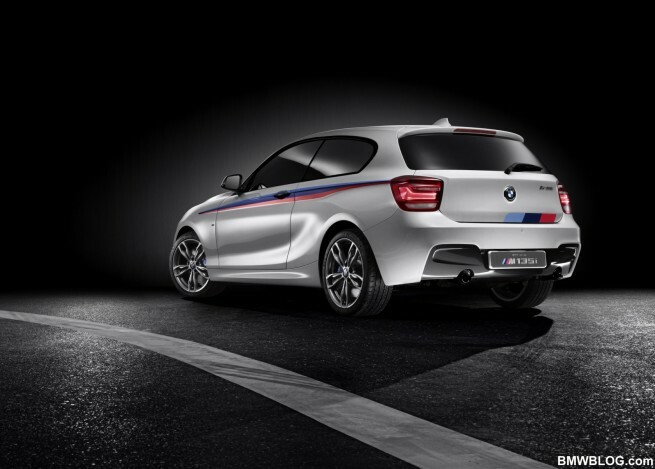 BMWBLOG: What’s the difference between the M135i and 1M Coupe? Dr. Nitschke: The M135i will be launched in the summer of 2012 and it’s a car not made for the race track but rather a car that you can also buy with all-wheel-drive. This is a special M Performance car, very sporty and fast, made for everyday driving. The 1M Coupe is oriented towards the race track and it’s made in the typical M, like the M3 or M5, and as you know, it’s not available with the all-wheel-drive. In a nutshell, it’s your typical M car. BMWBLOG: Will we see other variants of the M135i? BMWBLOG: Are there M Performance Automobiles that you would like to see being sold in the US? Dr. Nitschke: The problem at the moment is that we started with diesel engines and as you know, they are not very popular with the American consumers. We will also bring a petrol engine and just like the M135i is made specifically for the U.S. In the near future, perhaps we will have the technology and market adoption to bring the diesel engine worldwide and implicitly to the United States. BMWBLOG: Will M cars become even more track focused now that you have launched the M Performance Automobiles line? Dr. Nitschke: That is our intention. The core M cars, like M3, M5 or M6, are specifically made for the race track where you can drive fast, the MPA (M Performance Automobiles) are for customers that want more powerful cars and more comfort orientated that what you can find in the normal BMW lineup. 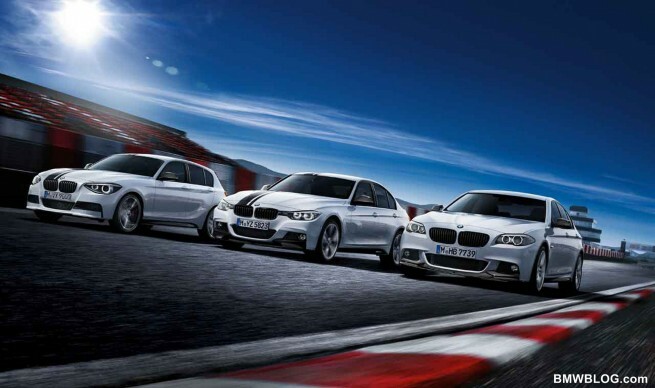 BMWBLOG: M Performance Automobiles vs. a BMW with Performance Parts: Why would a customer choose one over the other one? Dr. Nitschke: For us, M parts, like wheels, steering wheel, carbon fiber parts, are high selling items to customers that want to have a car with an M feeling and look. There are additional parts that enhance the sportiness as well. The M Performance Automobiles are cars made from BMW M, but these are well defined cars and a complete package, from suspension to engine. BMWBLOG:How does BMW use R&D and road testing to have ample cooling? We have heard reports of “limp mode” occurrences with the 1M for example. Our special track is at Nurburgring and to our engineers is very important how fast is this car going over the 21 km of track. And if the car doesn’t have the perfect parts in it, you can’t drive very fast. This is our proof that we test the M cars to the maximum. BMWBLOG: Will the next M3 be offered with a manual transmission? Dr. Nitschke: At the moment, the DCT is a perfect fitting for such a car but we have a lot of customers in the U.S. that want a manual, and this is why we offer the new M5 with manual also. Same as the new M6. BMWBLOG: The million dollar question: What’s an M supercar in your opinion? Dr. Nitschke: In the special class of four-door sedans, the M5 is without a doubt a supercar. Same applies to the M6 Coupe and Convertible in their respective segments. But to have a supercar for the high-end market, it has to be different. At this level you have cars from Ferrari, Lamborghini and the new McLaren. If BMW would bring a car in this category, it must be the best. BMWBLOG: What are some of the things that M does to keep a lower weight of future cars? Dr. Nitschke: This is one of the most important things for us: reducing weight. In the new M5 and M6, we reduced the weight quite a bit, but dramatically weight savings will be seen in the new M3. We are using not only parts made out of aluminum, but we are also at the the front of our industry to use carbon fiber across many models. We will bring additional parts made out of carbon fiber. BMWBLOG: What is the fastest growing market for M? Dr. Nitschke: China is the fourth in the world and the fastest growing. U.S. is still leading, followed by Germany and United Kingdom. It’s an interesting market that teaches us a lot about the diversification of Chinese customers. BMWBLOG: What is your favorite M car? Dr. Nitschke: I currently drive an M5, but for the past few months I’ve been driving the new M6 Coupe. These cars fit my lifestyle perfectly. But if I were to choose one then….the classic M1. 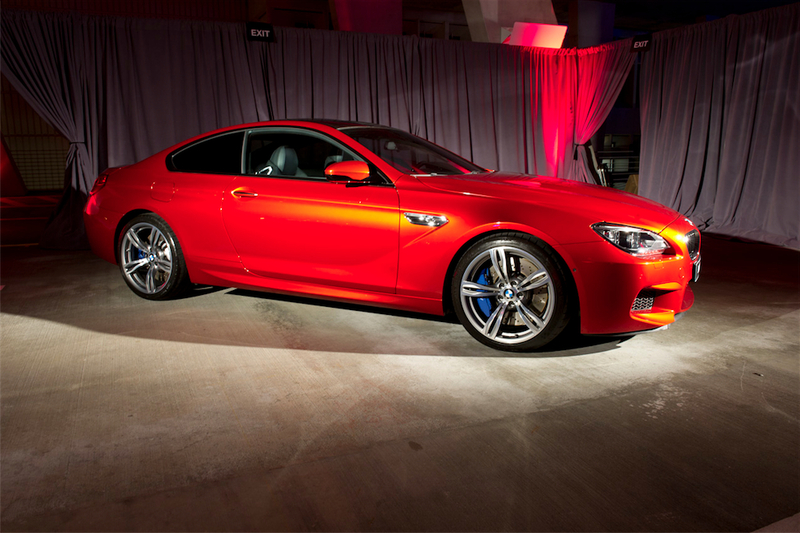 BMWBLOG: Tell us more about the M Sales Award we’re attending here in Miami. Dr. Nitschke: I think it’s very important for us to bring together M-oriented client advisors from around the world to exchange opinions, ideas and also share information. The top performers from their respective countries are selected and brought together at this annual event.